If the thought of packing your stockpile of stuff in order to sell your East Bay home makes you break into a flop sweat, you obviously haven’t heard of the Marie Kondo method of tidying up. 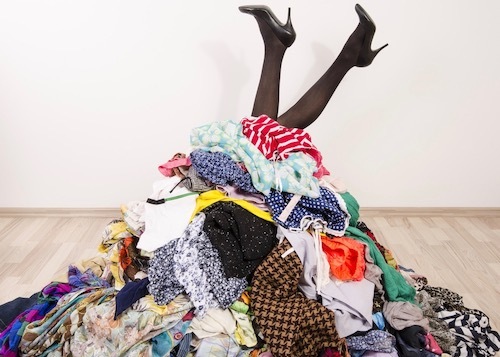 And if you haven’t heard of the KonMari Method, as this quasi-religion for neat freaks and reformed hoarders is known, you probably live under a rock and don’t need her advice anyway. The new Netflix series “Tidying Up with Marie Kondo” has everyone who made a New Year’s resolution to declutter excited to cut through all their…um…cr*p. (We are trying to keep this blog family-friendly). The messy folks featured on her show see the KonMari Method as literally life-changing. We real estate agents see it as the secret to your easiest move ever. 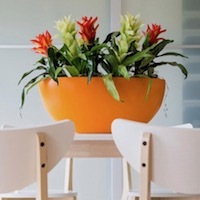 So, if you are looking for a sure-fire way to make packing, staging, and selling your East Bay home a breeze, follow these KonMari tips and you’ll have fewer boxes to move and – bonus! – you’ll free up space in your new home. Before you start carving out space in your closets, carve out time. The KonMari method isn’t a quick fix, so don’t wait until the week before your open house is scheduled. 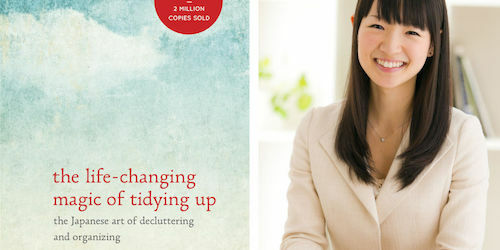 The core idea in Kondo’s book, “The Life-Changing Magic of Tidying Up,” and on her show is that every single sock, salt shaker, and salad spinner in your home should “spark joy.” If it doesn’t make you happy, dump it. As you start with clothes, clear major floor space because you will be emptying all the closets and dressers in one place. Gathering all like items in one spot will help you see exactly what you own. For example, if you are like us and unwittingly spread your electronic accessories around the house – in the office, garage, and a forgotten junk drawer in the kitchen – you’ll probably realize you own five identical charging cords and old earphones that don’t work with your iPhone 6. Take care while emptying your closets. Things will go faster if you tackle the easiest categories first. It doesn’t take much thought to sort through your sock drawer or get rid of that fondue pot you never used. 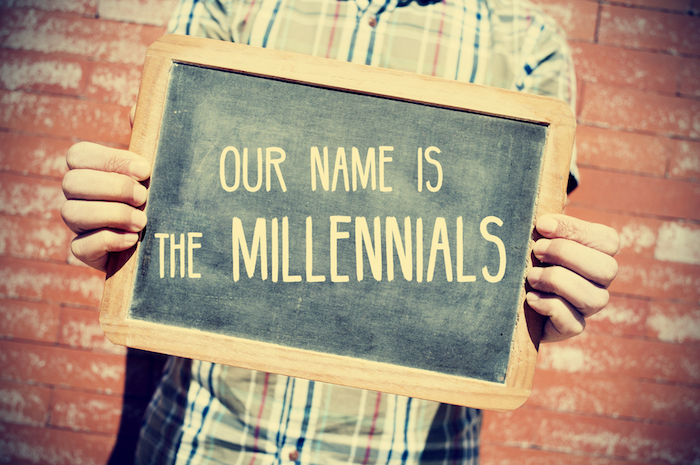 But when it comes to the sentimental category, you probably will pause to consider your grandmother’s crystal decanter or your children’s stacks of drawings. Hold each item to see if it sparks joy. Don’t overthink it. No joy? Thank those huaraches sandals you haven’t worn since 1985 for their service and toss them into the donate or dump box. 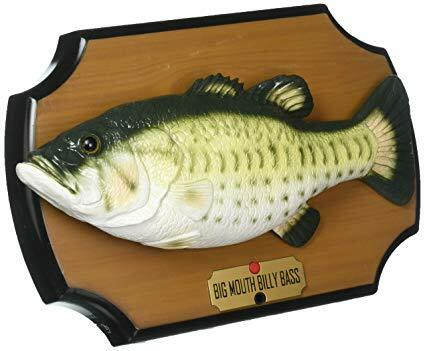 Does Billy the singing bass still spark joy? Congratulations! Do you feel lighter? You are now ready to sell, donate, recycle, or trash everything that was weighing you down and stressing you out (even if you didn’t realize it). Do you have a KonMari success story? 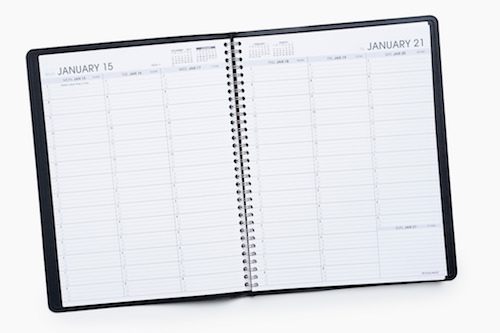 Share it here so we all can bask in your minimalist glory! And if you need more advice about how to get ready to sell your East Bay home, contact Abio Properties at 888-400-ABIO (2246) or hello@abioproperties.com.